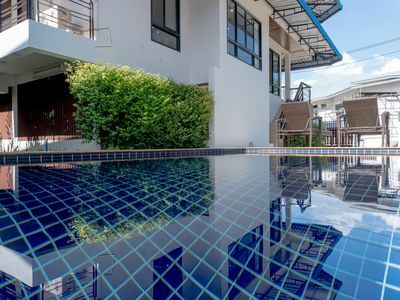 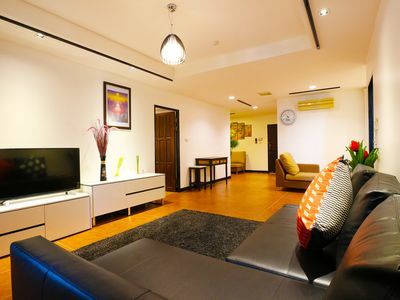 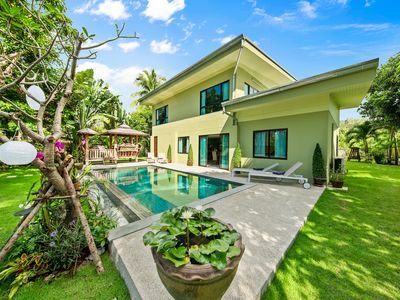 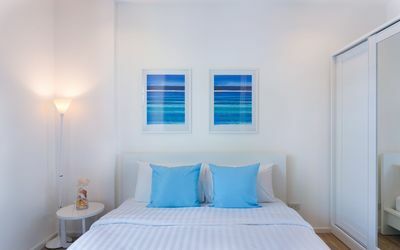 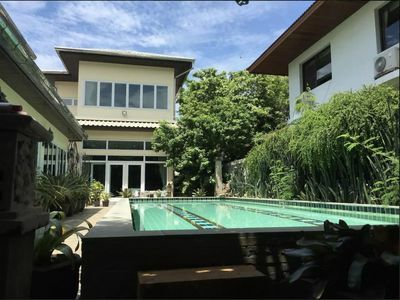 3-bedroom villa in modern style with private swimming pool at Chaweng noi. 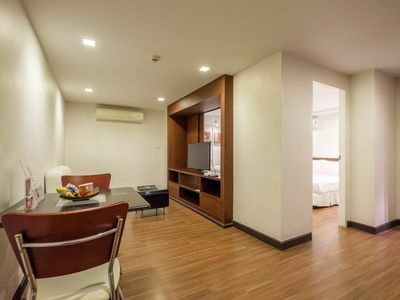 Guests can enjoy free WiFi access and free private parking on site. 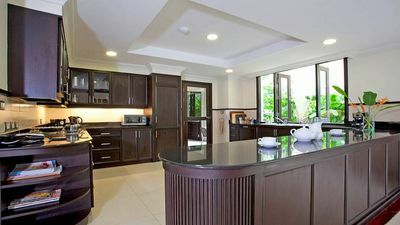 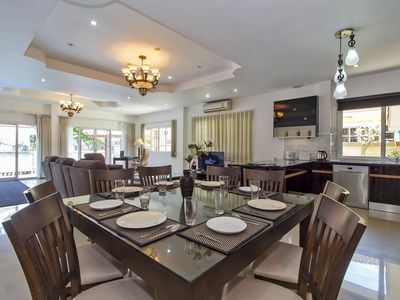 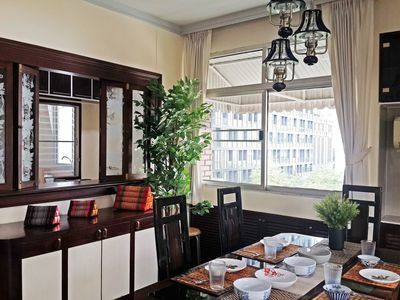 The furnished villa comes with a living area, a dining table and an equipped kitchen with an oven. 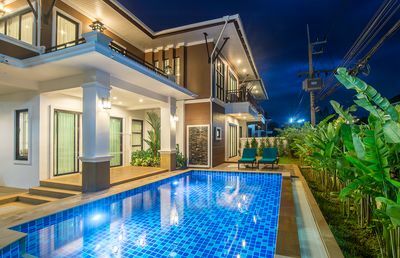 Outside on the terrace, guests will find a relaxing set of sofa. 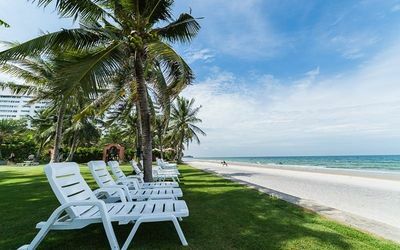 The main area of Chaweng is a short drive away. 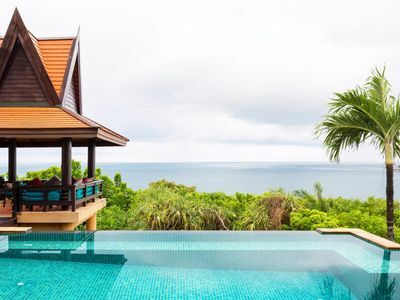 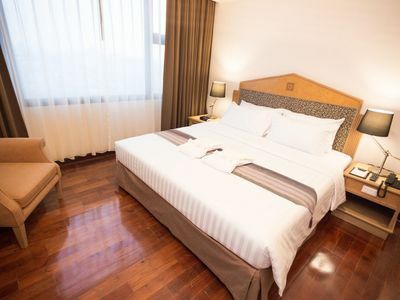 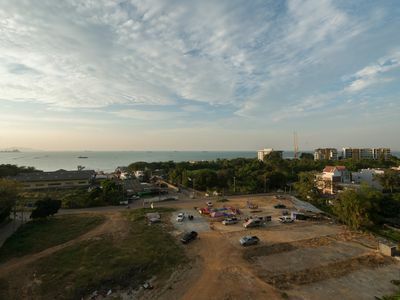 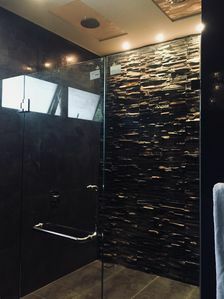 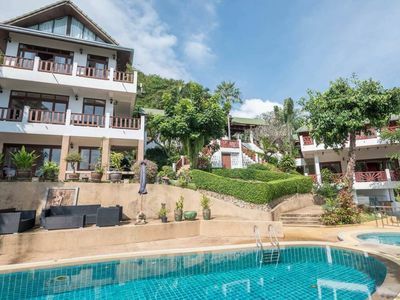 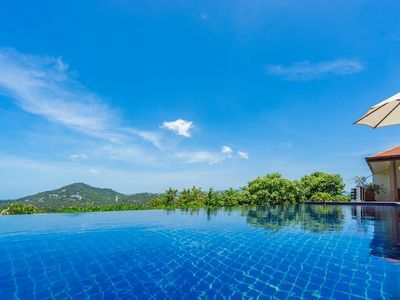 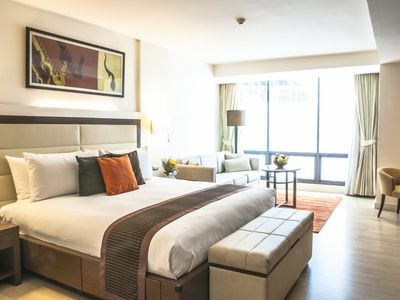 Markets and a large supermarket can be found within a 10-minute drive and Samui International Airport is a 15-minute drive from the property. 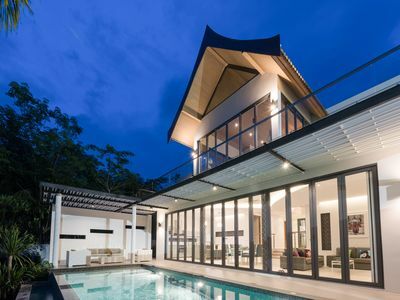 Superb Family hide-away. 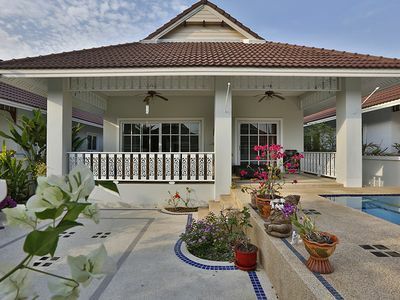 Four bedroom garden villa with family pool.